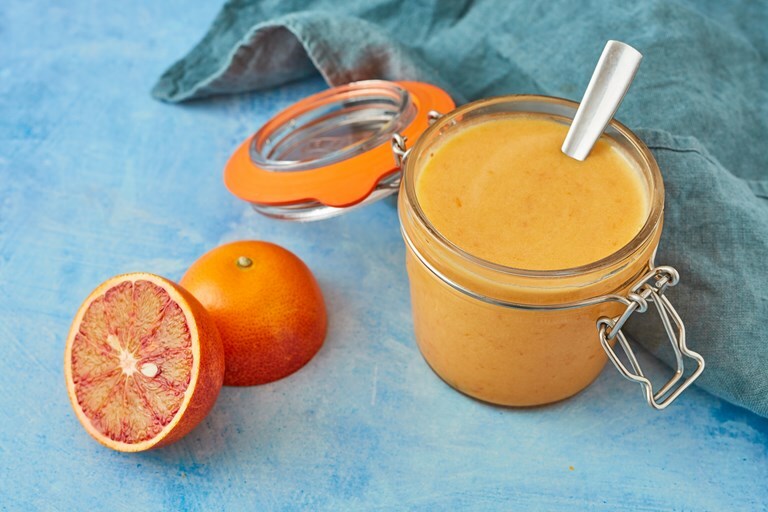 Make the most of this citrus fruit's short season with this sweet and zesty blood orange curd recipe. Use as you would lemon curd; perfect slathered on toast or with cream and meringue for a citrusy twist on a pavlova. For best results use fresh eggs and sharp oranges!